This glitter egg craft is a fun activity for kids to make this Easter! Kids can help decorate these painted plant pots using the tape resist technique to make the color blocks! 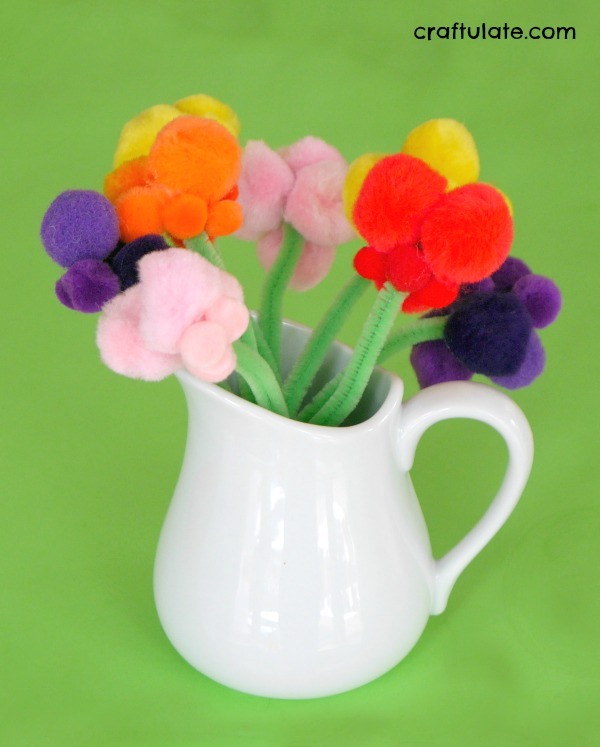 These pom pom flowers are a wonderful spring craft for kids to make! This boat photo frame was a joint effort between me and my son! Kids will love making this silly Easter Egg Monster craft – using plastic eggs, feathers, googly eyes, and pom poms! This train track dominoes activity works on fine motor practice and engineering skills, as well as being great fun for kids! Kids will love making this easy pipe cleaner hedgehog craft! You just need pipe cleaners, play dough and googly eyes! 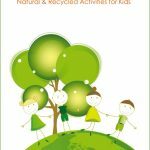 These craft stick photo frames are a fun craft for kids to make! 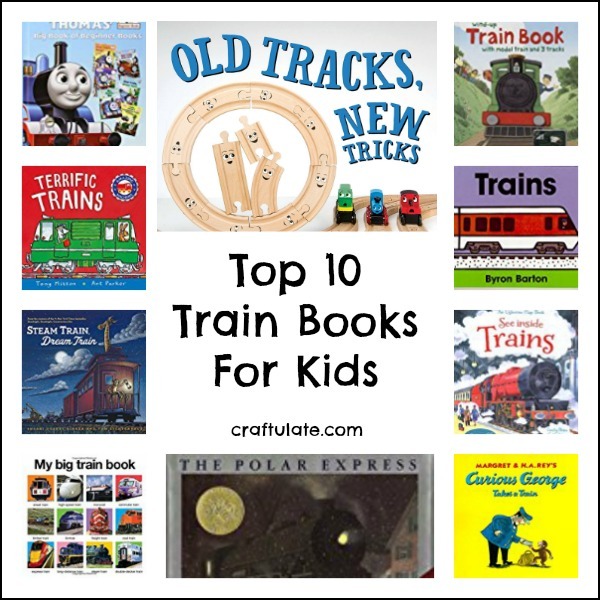 These are our top ten train books for kids that we have enjoyed over the years!